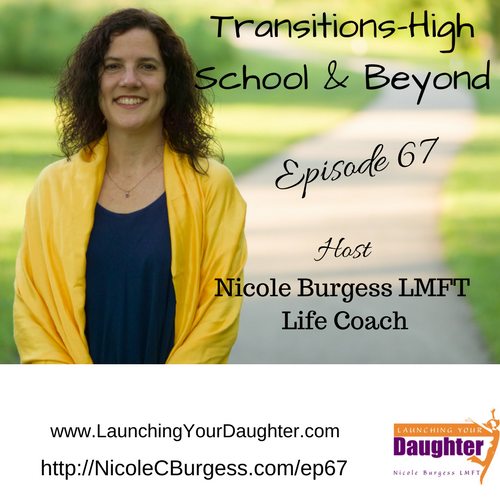 In today’s episode, I am returning to a discussion about transitions in life. If your daughter is graduating high school or college this year, now is a good time begin having conversations around this change. Often we do not acknowledge the joys and sorrows that come with ending a chapter in our lives and creating dialog about this topic is important to help create a smoother transition. I also share the possible transition with this podcast and embracing changes.